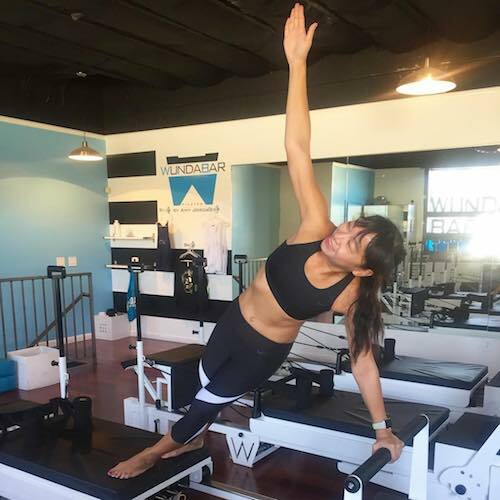 From pilates and comedy to KBBQ and guac, the" Step Up" dancer dishes on a few of her favorite LA things. Off the dancefloor, she has a thriving Youtube channel, podcast and steadily growing Instagram following. “There’s definitely a lot of spinning plates in the air, but I’ve found the best way to keep them all afloat is to find the fun in everything. 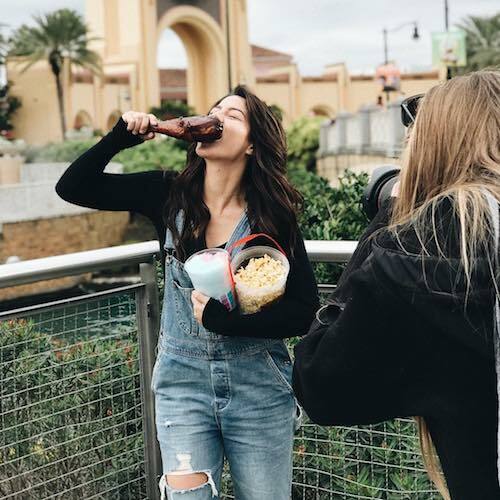 Whether it’s brainstorming ideas for a brand deal, filming a sketch, or anything in between, steering with the intention of having a great time makes it more enjoyable and removes the element of stress.” Megan told Citizine. 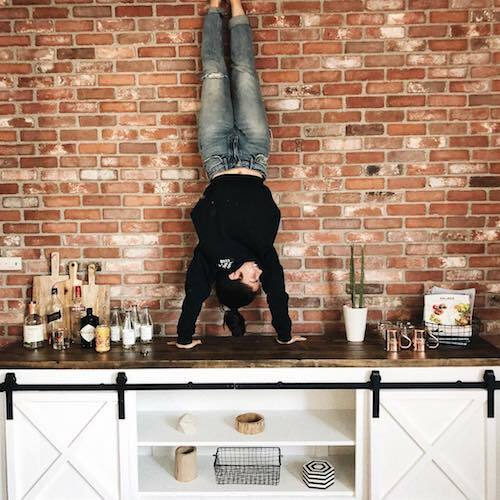 When she’s not dancing, filming or hanging out with her new kittens, you can catch Megan at one of these spots around LA. 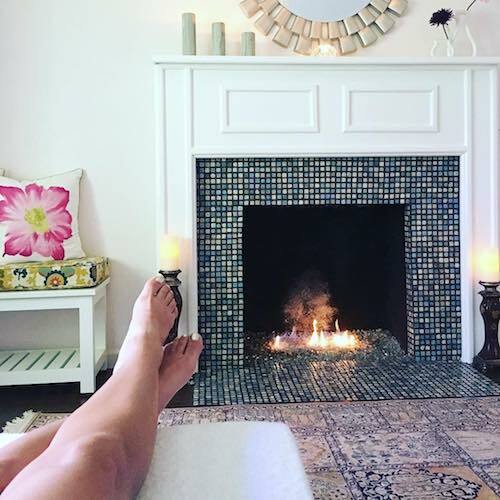 MB: Best hidden gem for a facial and massage. It’s quiet, small, and reasonably priced. They have a designated parking lot which is ALL THAT MATTERS IN LOS ANGELES. ​MB: This is my all-time favorite comedy place in all of Los Angeles- probably all of the world. It’s intimate and moody, it feels like a vintage high school auditorium that’s filled with the best comedians who are usually workshopping their new material. The theatre sits about 100 people so even if you’re in the back, you feel like you’re up front. Also, there’s no two drink minimum- so it inherently is the best comedy “club” in town. ​MB: If you’re looking for a fun night out but don’t want to break the bank, this place is #1. The shows are less than $10 and generally always great. 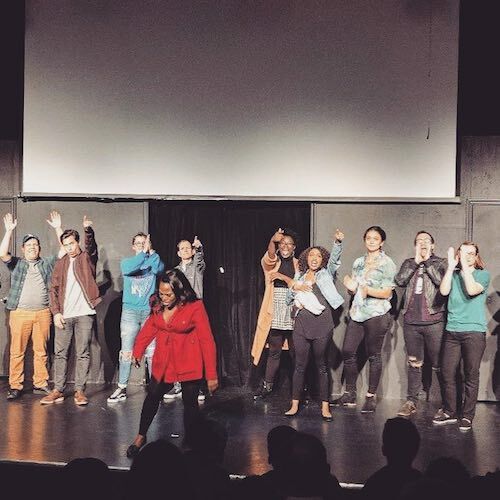 Just a tip: I recommend the improv shows more than the sketch comedy ones! ​MB: Best KBBQ hands down. All you can eat until you hate yourself. My top picks are the brisket and pork belly. And the steamed egg! You know what? On second thought, all of it, really. ​MB: If you’re looking for sushi on a proverbial silver platter, go here. Their menu is no-fuss and no substitution and for a good reason—they know what they’re doing. They call their ethereal bundle of sushi the ‘Trust Me’ because you just need to be along for the ride. 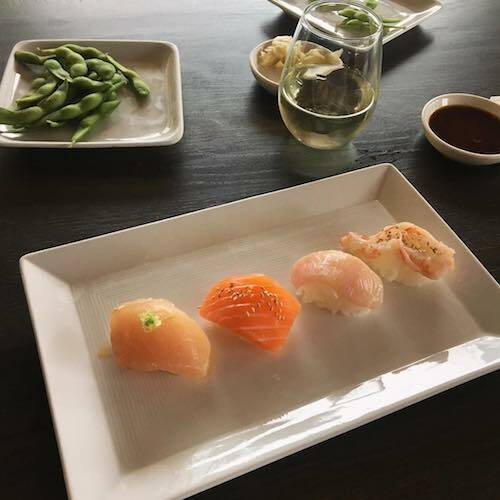 The sushi is brought out to you maximum three pieces at a time so that you can try the different cuts perfectly timed into this five course tasting. The fish is kept at a slightly cold temperature and placed on warm semi-sweet rice that gets brought to you as soon as you finish the previous bite. It’s impeccably timed sushi royalty. And highly recommended. ​MB: All flavor, no gimmicks! Truly. A friend of mine started this little ice cream shop because he wanted to make great soft serve with real ingredients instead of powders and other nonsense. Doing the Lord’s work, he is. 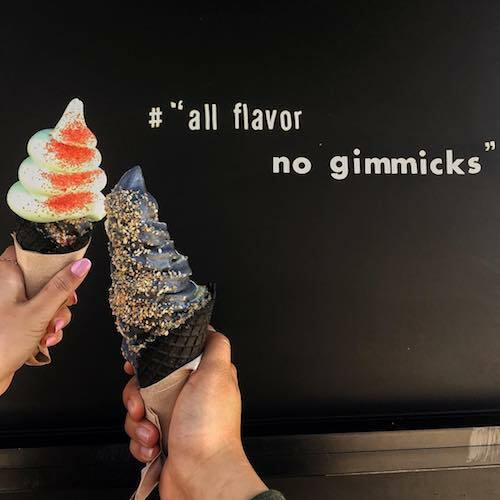 It’s by far the best soft serve I’ve ever had in my life and it comes in a charcoal cone which is obviously an added bonus if we’re talking in terms of instagram photos that’d get shared on the explore page. ​MB: This cute little thrift store has both vintage and new pieces organized neatly. It’s tucked away in Frogtown, so if you’re not looking for it—you’ll miss it. A lot of my vintage tees and incense for my house come from The Left Bank. 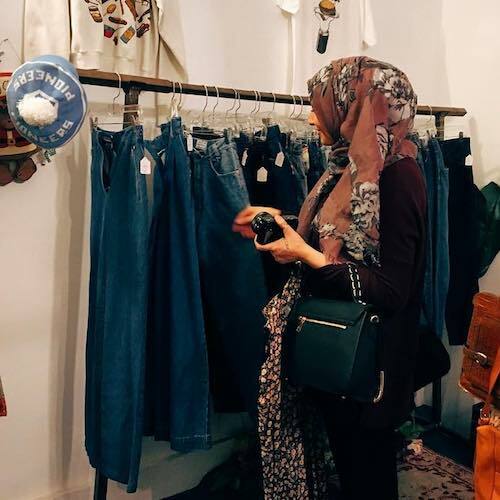 ​MB: This is a fun Sunday field trip to get anything from carpets to vintage flannels. They’ve got everything you could ever need (and so much you could never need but should still have seven of). You will lose track of time in between the rows and rows of trinkets. Make sure you block off a few hours to even make a dent in the tents. ​MB: This little piece of LA history is located right in the heart of the Valley. 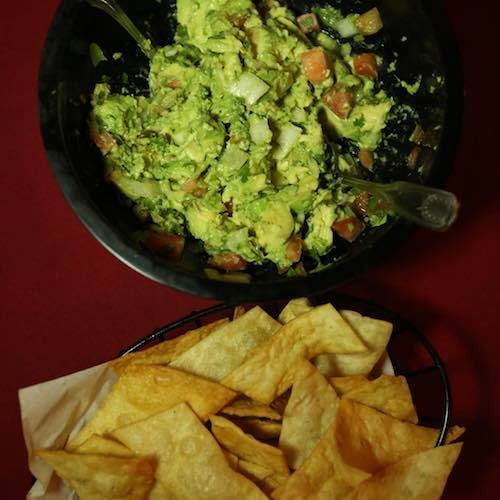 My favorite item off the menu is their fluffy chips and the fresh guacamole. Also, their plates are gigantic so definitely bring not only ten friends to share it with you, but also ten times your appetite. 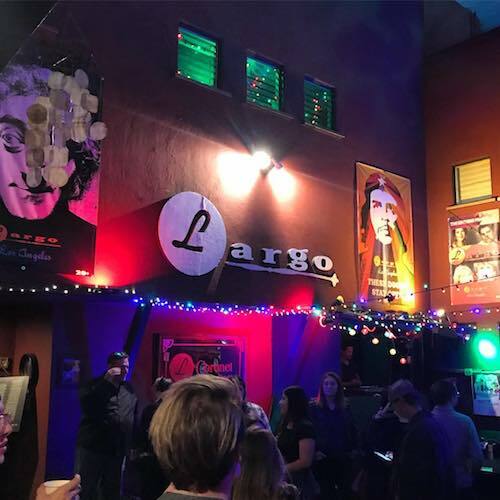 This stalwart, intimate music & comedy club with an unassuming vibe has a full calendar of events. Home of the alternative comedy troupe that launched many well-known TV & film stars' careers. 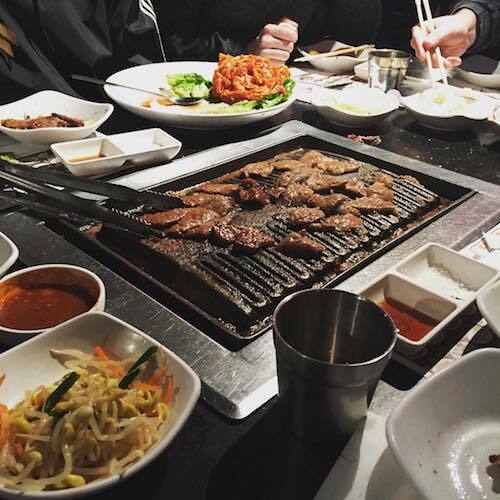 Diners dig into all-you-can-eat Korean BBQ from sirloin to squid amid simple surroundings. Celebrated local sushi chain serving traditional rolls & sake in a chic, intimate space. Quaint, family-owned resale shop with designer & vintage women's clothing, plus gifts & accessories. 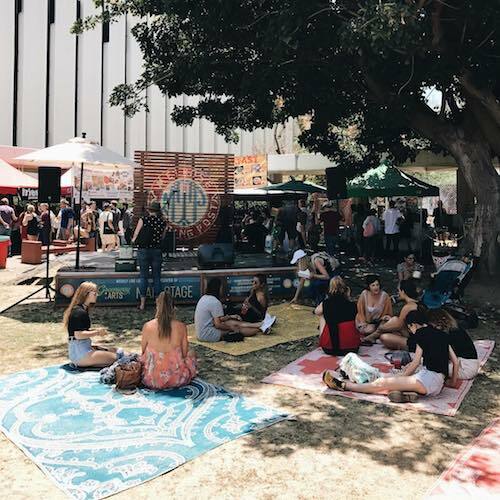 Sunday open-air market features a range of vendors selling antiques, vintage goods & collectibles. 50s throwback offering late hours, Mexican eats & margarita-fueled happy hours.